Current technology allows us to create nanomaterials: microscopic particles added to cement, wood, glass, and other products. Many construction materials, cosmetics, and other items are improved through the addition of engineered nanomaterials. Their novel sizes, shapes, and physical and chemical properties allow them to perform specific functions. Researchers are still working to understand the toxic effects and risks of human exposure to nanomaterials. 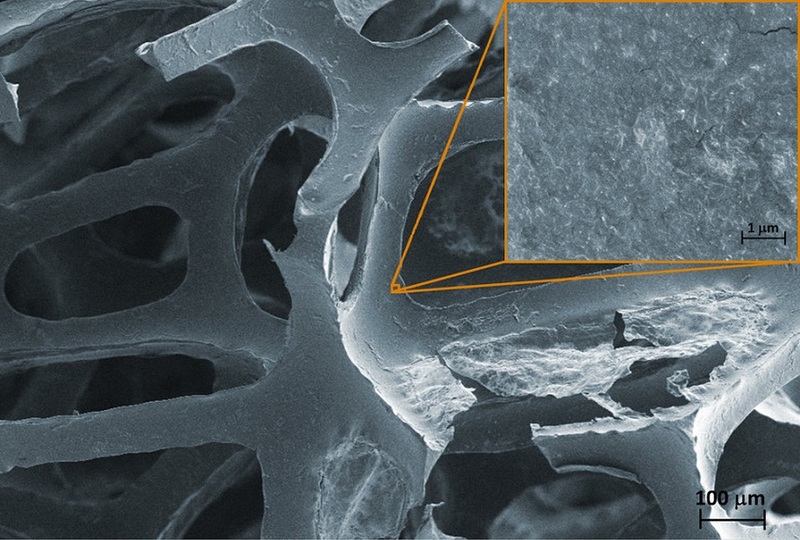 Nanomaterials can be more hazardous than larger particles composed of the same material. Breathing in one type known as carbon nanotubes has created lung problems in lab rodents. The National Institute of Occupational Safety and Health (NIOSH) has issued recommended exposure limits for carbon nanotubes and nano-sized titanium dioxide. OHB participates in a CDPH working group that is preparing the state to respond to potential public health concerns from engineered nanomaterials. It also monitors developments on their use and on guidance issued for worker protection in construction, health care, and other jobs. Because nanomaterials are present in construction materials and in dust released during building and demolition, construction workers are potentially exposed over the life of a product. Useful resources on construction include eLCOSH Nano, a web-based inventory of construction products that are likely to contain nanomaterials. eLCOSH Nano is provided by CPWR, the Center for Construction Research and Training; it is a subsection of CPWR’s Electronic Library of Construction Occupational Safety and Health (eLCOSH). The GoodNanoGuide is sponsored by NIOSH and other organizations and includes a downloadable 8-hour training course on nanomaterials and occupational health, a list of guidance documents and standards, and other nanomaterial-specific information. OHB improves California worker health and safety through prevention activities. We gather information on job hazards, test new approaches to prevent worker injury and illness, and help make changes at the workplace. Copyright © 2016 CDPH - Occupational Health Branch, All rights reserved.